Springtime Magic is another piece in my 3D series. 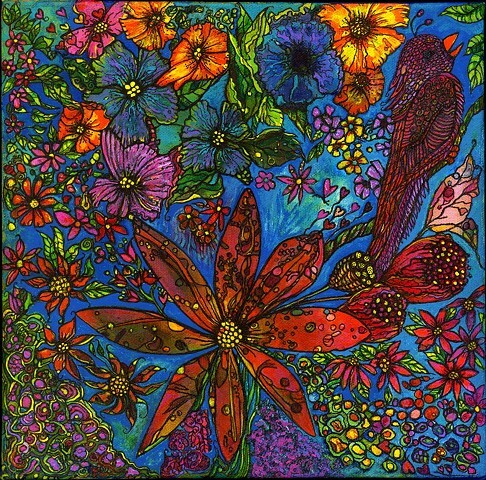 This 10" X 10" painting is bursting with color and depth. Prints are available here on my Online store.